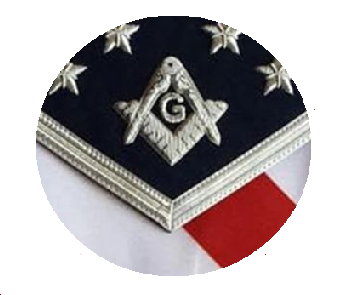 You don’t need a secret handshake to own a Freemasons Lodge. You just need the cash. 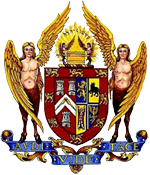 Although the buyers of 383 Ohiro Rd – a Freemasons Lodge since it opened in 1979 – might be more interested in the 3.36 hectares of land near central Wellington the lodge sits on than in the lodge itself. 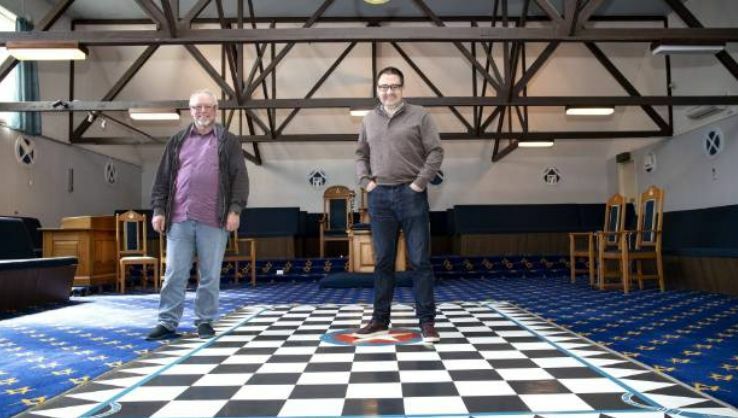 But on a lodge tour with Masons Nick Best and Graham Redman you get a rare glimpse into the secret – though not really that secret – world of the Freemasons, an order that emerged from stonemasons of old. Yes, there is a secret handshake. No, they won’t do it on camera. In fact, they rarely use it at all. “In times gone by it was necessary to identify people you could talk to freely,” Redman says by way of an explanation. It was also a way for stonemasons to confirm they knew their trade in times past.